want to sponsor a specific piece of kitchen equipment? We are building the kitchen from the ground up and ​need a lot of equipment to make it functional for the students to learn in and to prepare amazing food to serve to you. Below are some of the items we will need in order to be operational, and all costs have been provided by Millis and Associates in Livonia, Michigan. The students will need two hand washing sinks in the kitchen - one will be near the allergen prep area & the other in the center of the kitchen. Hand washing sinks are vital for any commercial kitchen & help students learn and practice proper hygiene. 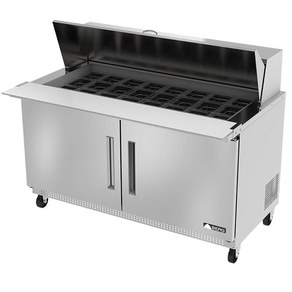 The heat lamp will go over our serving station, so cooks can pull hot meals off the grill and servers can make sure they are picture perfect before delivering them to your table. This stainless steel work table will be home to countless prepped salad toppings, baked goods and tasty meals. This table will be an invaluable tool to help students learn & practice knife skills, baking skills and other culinary skills. This prep table and attached sink will be utilized by students to wash all produce, rinse beans, and other food prep. This will not be utilized for hand washing sinks, as hand washing sinks are for ....hand washing only . 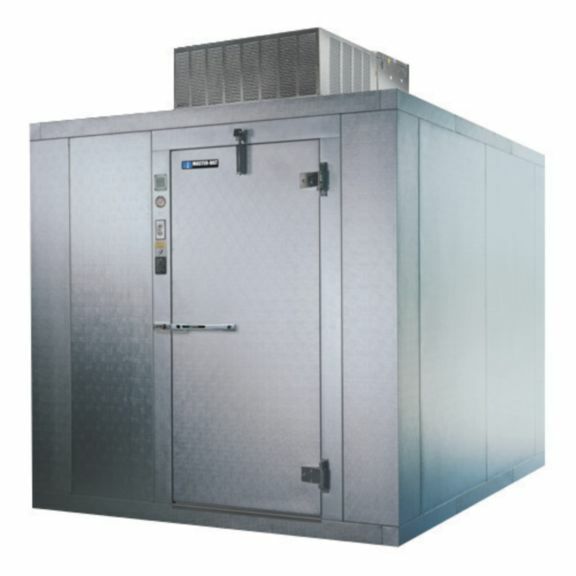 The double door reach-in freezer accommodates full-size sheet pans, allowing students to safely store the food they prep. 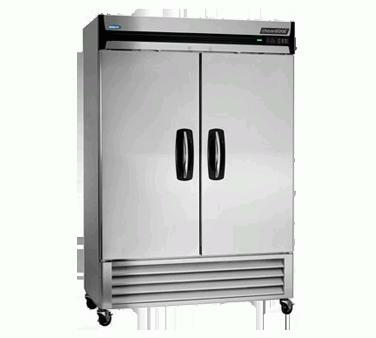 This will also allow students to practice proper food placement in freezers according to health codes, , as well as be a great tool for us to buy products in bulk to stock The Torch food truck - mobiletorch.org to learn more about how we serve people in need for free from our food truck. 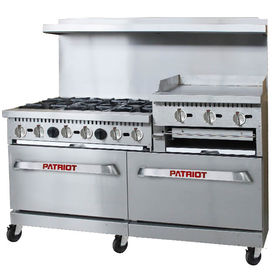 With this piece of equipment we will help students learn how to cook items such as: pancakes, burgers, soups, and sauces. Students will also learn how to take temperatures properly, clean grease traps, sauté, and etc..
​With this piece of equipment, we will help students learn the importance of proper food storage, how to clean and maintain a food line, the urgency of proper food flow, how to maintain foods within the temperature danger zone, how to stock foods, the first in first out rule, how to prep food, how to clean and maintain cutting boards and more! This amazing display will be front and center when patrons walk through the front doors. 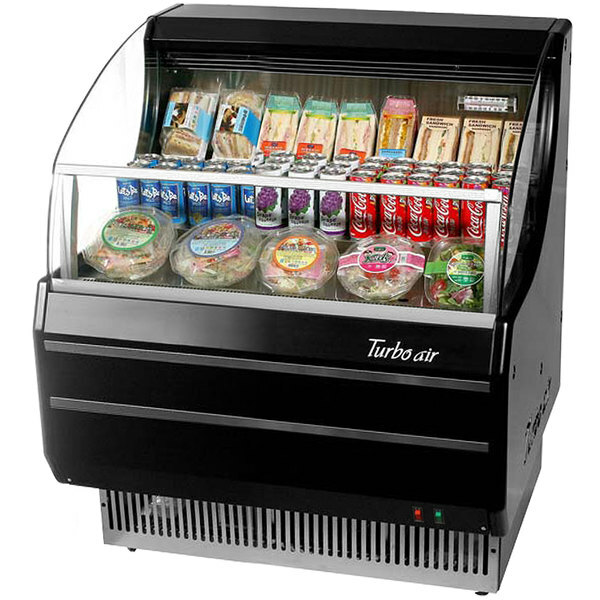 This display will be part of the coffee bar & allow busy guests to quickly grab freshly prepared yogurt parfaits, smoothies, salads, sandwiches, & other student-prepared treats. This beautiful piece of equipment is going to be the backbone of the coffee bar. Students will learn how to make assorted cappuccino & espresso drinks, how to check temperatures, froth milk, as well as other skills needed to become well-rounded baristas.